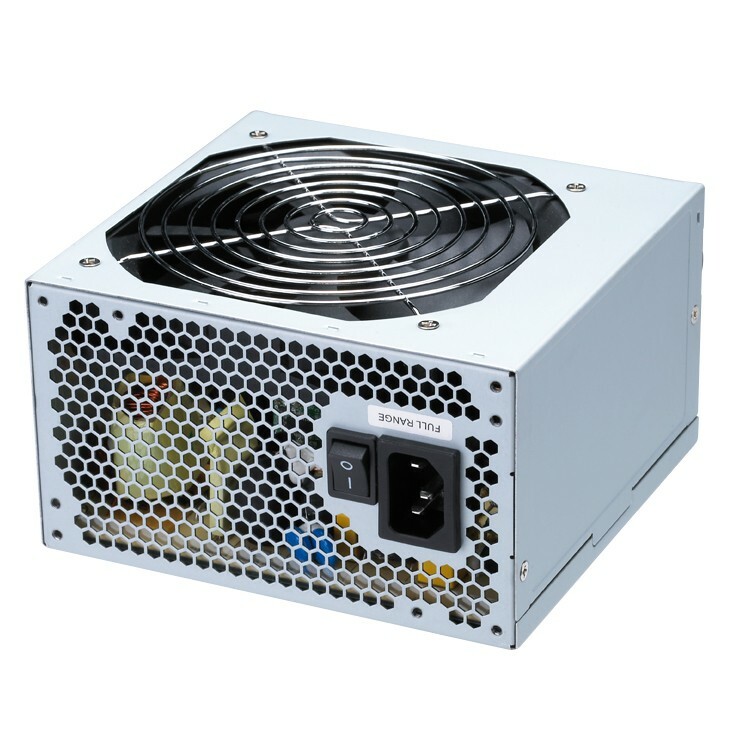 This specification describes a 450 watts power supply. With 5 output, and remote ON/OFF control for ATX-12V system and a “Power factor correction (active PFC)” circuit at 100V-240Vac. 3.5Amp (maximum) at 200-240 Vrms/ 50 Hz.